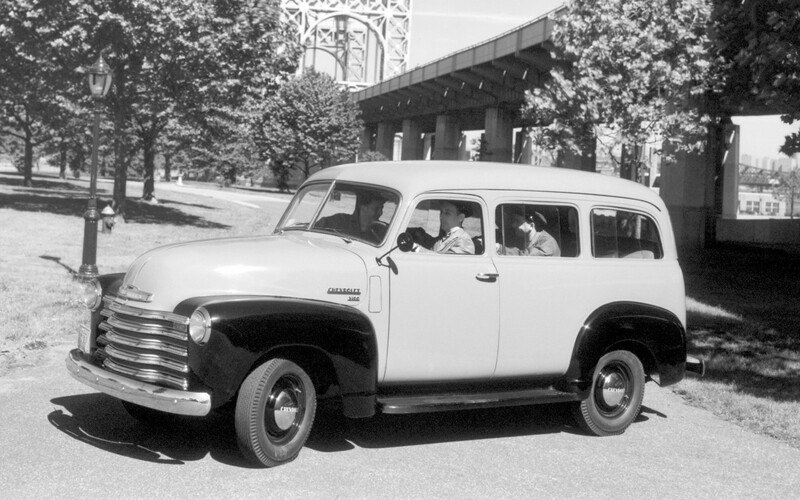 The Chevrolet Suburban has been around for nearly 80 years. 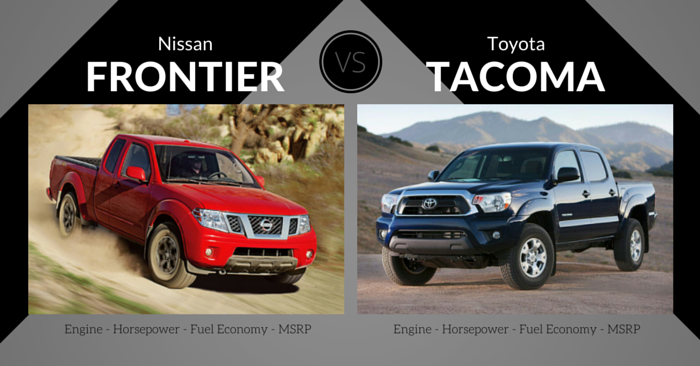 While it has played the role of both a commercial and a military vehicle, it is now a consumer-focused 4-door SUV. It’s one of the largest SUVs available today. 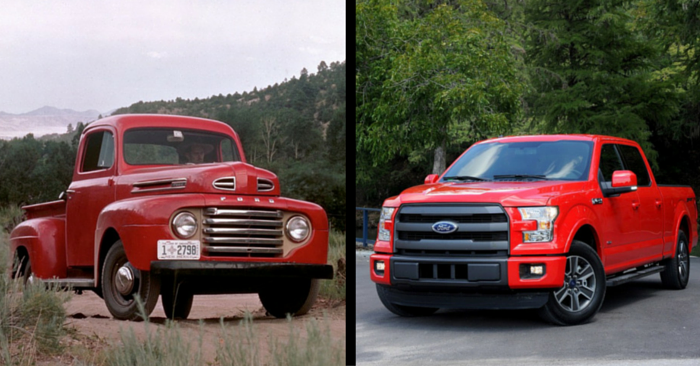 Let’s take a look at the evolution of the legendary Chevrolet Suburban through the years. 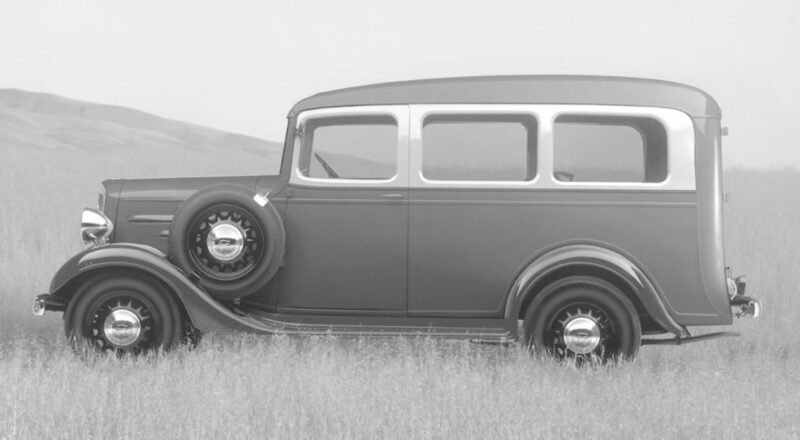 In 1936, Chevrolet combined a station wagon body with a truck base, and the Chevrolet Suburban was born. 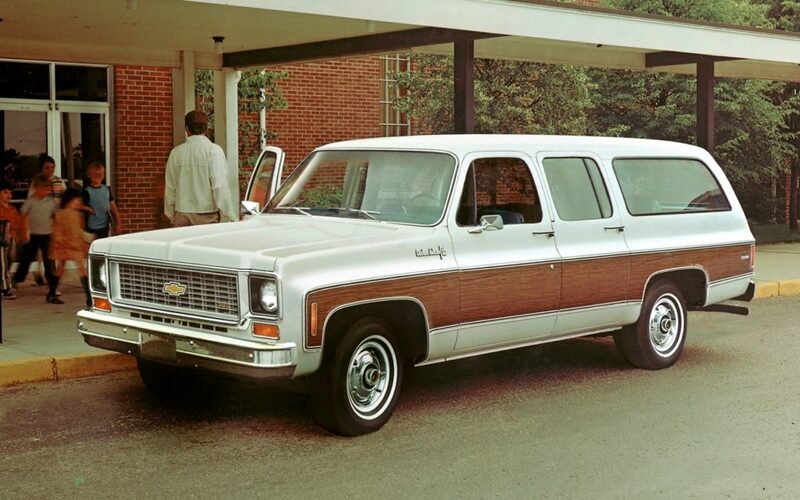 Early Suburbans had seating for up to 8, with a body that resembled “Woodie” wagons of the time. 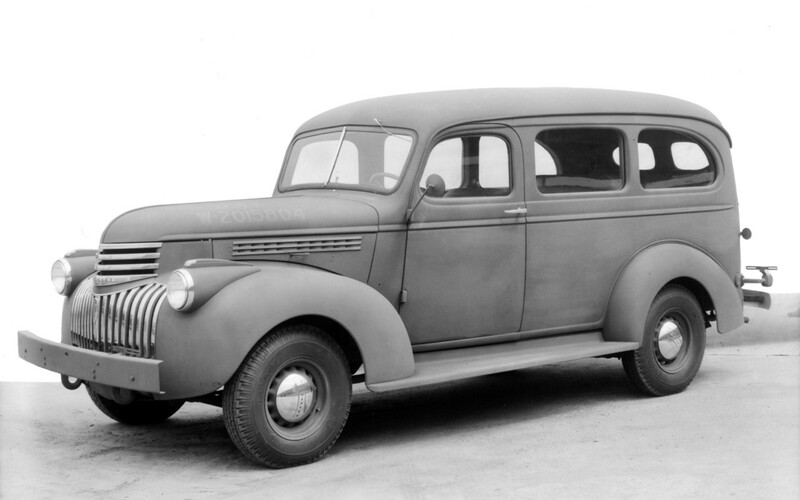 Between 1943 and 1945, no civilian Chevy Suburbans were created because of World War II. The 2nd generation Suburban was equipped with a 216 cu. in. straight 6-cylinder engine. This vehicle received an updated body style, featuring a broad stance, wider grille, and wider passenger compartment. 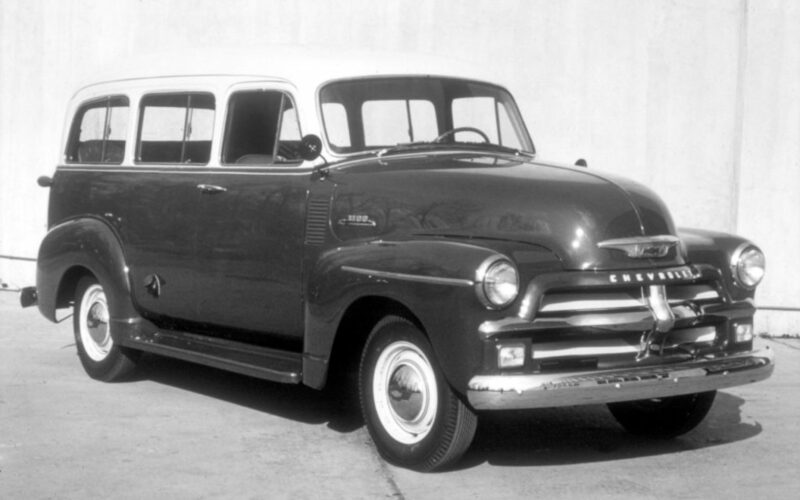 In 1954, Chevy added the Hyrda-Matic 4-speed automatic transmission to the Suburban. The 4th generation brought a flatter hood, trapezoidal grille, wrap-around windshield, and front fenders that were flush with the body. Both inline 6-cylinder and V8 engines were available. In 1957, Chevrolet offered 4WD. 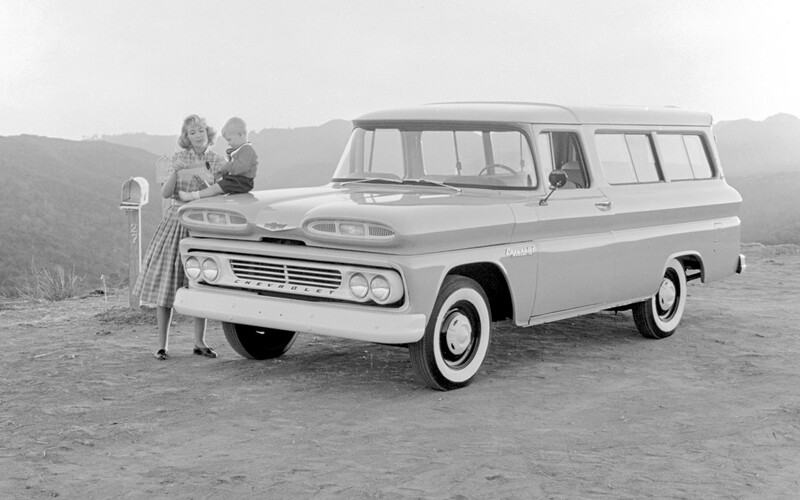 In 1960, the Chevrolet Suburban has conservative hood styling, with oval ports over the grille. In 1962, Chevy cleaned up the frontal styling, replacing oval ports with dual headlights. This generation offered front independent suspension. Later in the 5th generation, Chevrolet offered air conditioning and larger V8 and inline 6 engines. The Suburban now featured a sleek, updated design with 2 passenger-side doors, and 1 driver-side door. Buyers could choose between a tailgate or panel-style doors for rear cargo access. In 1970, Chevy offered an eight-track player and stereo radio. Now with 4-doors, the 1973 Chevy Suburban came standard with a 305 cu. in. V8. Mid-generation, GM switched from carburetors to electronic fuel injection, using a system called throttle body injection. A 400 cu. in. V8 and 454 cu. in. V8 were available, and a 6.2L diesel V8 was available starting in 1982. 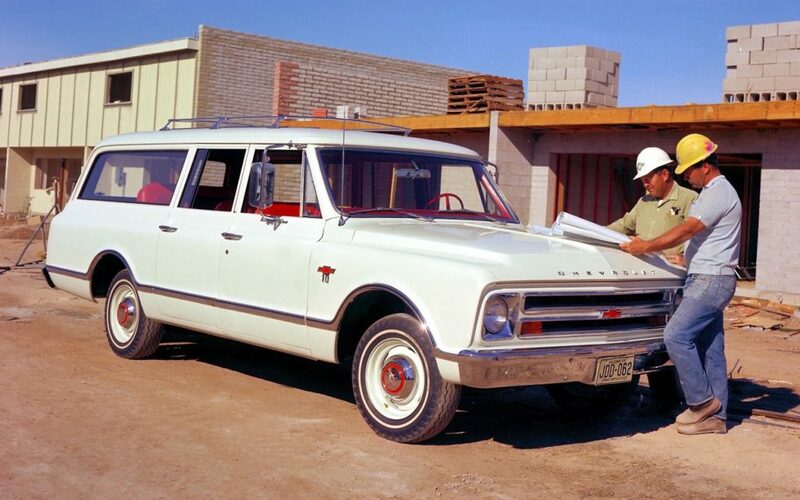 In 1981, The Suburban lost around 300 lbs. and featured a restyled grille with square headlights. 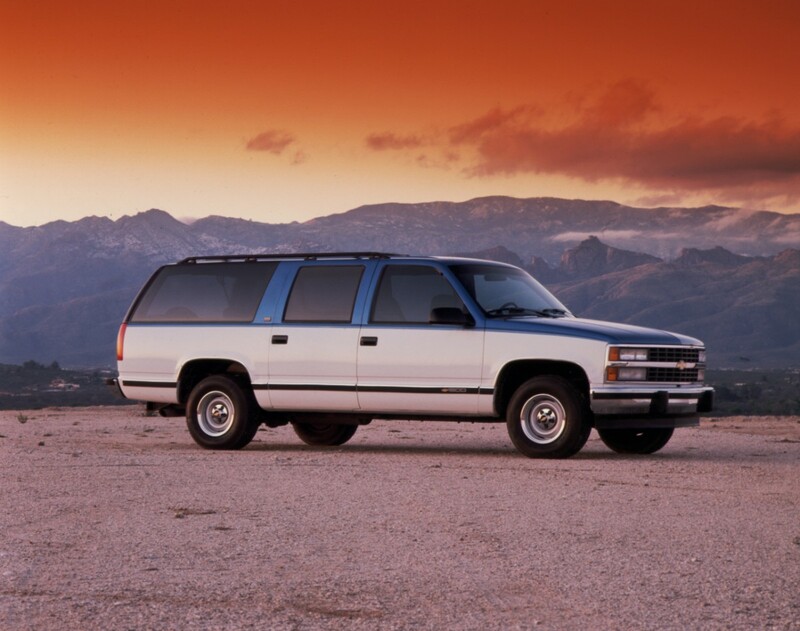 The 1992 Chevrolet Suburban featured a modern look with rounded, soft styling cues. Manual transmissions were no longer available. 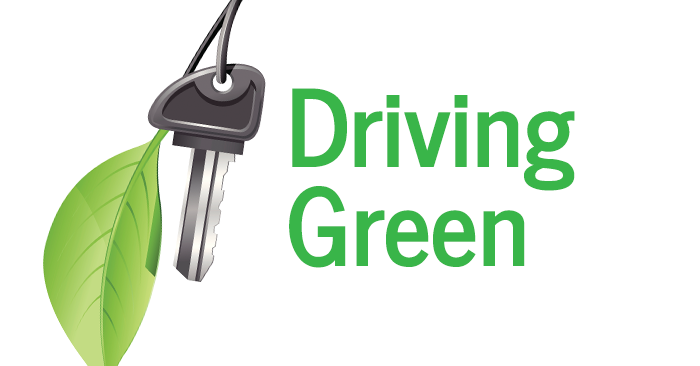 In 1996, GM introduced Vortec engines, all producing more power than before. 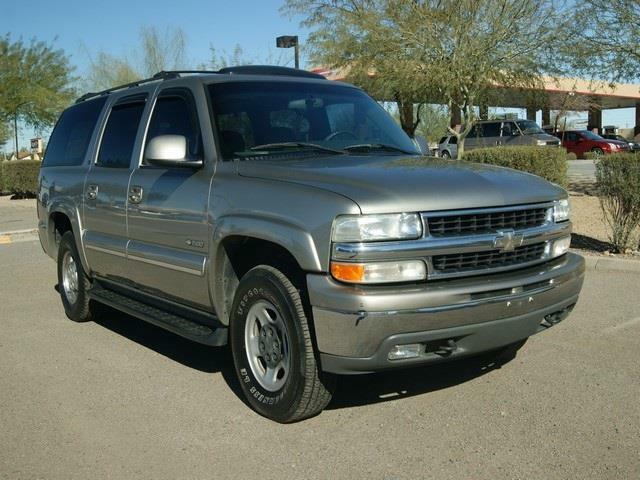 In 2000, the Chevy gave the Suburban more rounded sculpting. An 8.1L V8 engine was added to the lineup in 2001. In 2003, the Chevrolet Suburban received comfort features such as tri-zone climate control, available second-row captain’s chairs, DVD entertainment system, and XM radio. 2004 prioritized safety, with a passenger “buckle up” warning and Hydroboost brakes in half ton models. 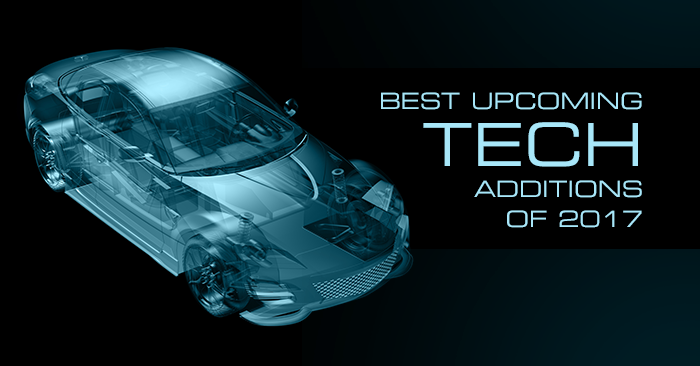 Touchscreen navigation was optional in 2005. 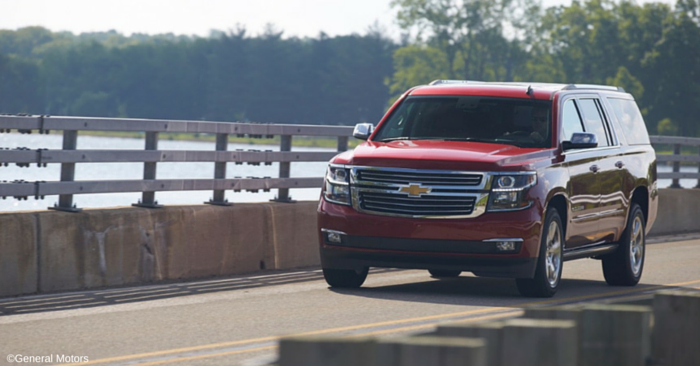 The 10th generation Suburban features a more aerodynamic design. 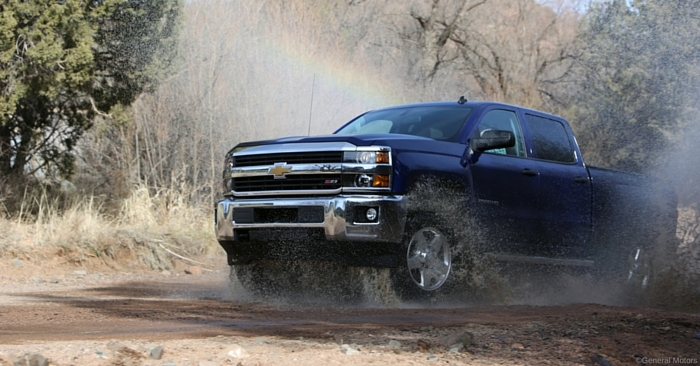 2015 presented an updated, chrome-heavy grille, along with more boxy, sharp styling. 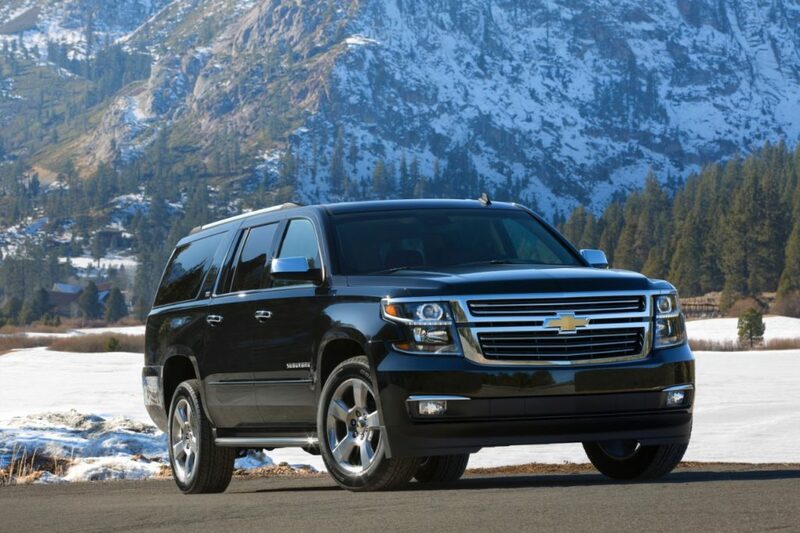 The 11th gen Suburban only offers a 5.3L V8 engine that produces 355 hp and 383 lb. ft. of torque. This Suburban can tow up to 8,300 lbs. Current tech features include Blu-ray and DVD players, power tailgate, Chevy MyLink connectivity, 8 inch touchscreen, keyless entry, 6 USB powers and power outlets, wireless phone charging, Wi-Fi, and much more. Rob Dyrdek, Kevin Hart, and Carrie Underwood have all owned Chevy Suburbans. The Suburban was also offered with a GMC badge until the year 2000. The modern Chevrolet HHR was designed after the 3rd generation Suburban. 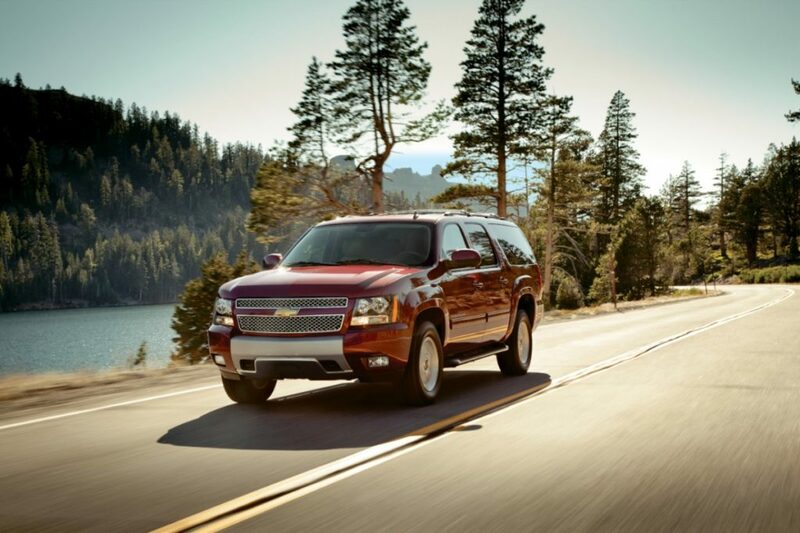 The Chevy Suburban is the longest-running auto nameplate of all time. Want your own Chevy Suburban? Check out Chevrolet Suburbans on Carsforsale.com to find the best deals near you.